The 2019 edition of SXSW starts next week in Austin, TX and the music portion of the festival is still adding to the lineup. The festival has just announced another 100 or so additions, including Andrew Bird, De La Soul, Open Mike Eagle, …And You Will Know Us By The Trail of Dead, Charly Bliss, Rico Nasty, Tierra Whack, Lonnie Holley, Maliibu Miitch, Andrew WK, Har Mar Superstar, Pavo Pavo, Armani White, Candy, Courtney Marie Andrews, G-Side, Hovvdy, IDK, Mavis Staples, Megan Thee Stallion, Q Da Fool, William Tyler, and more. You can check out the list of additions below. De La Soul and Open Mike Eagle are both playing the same StubHub showcase, along with Leikeli47 and others. 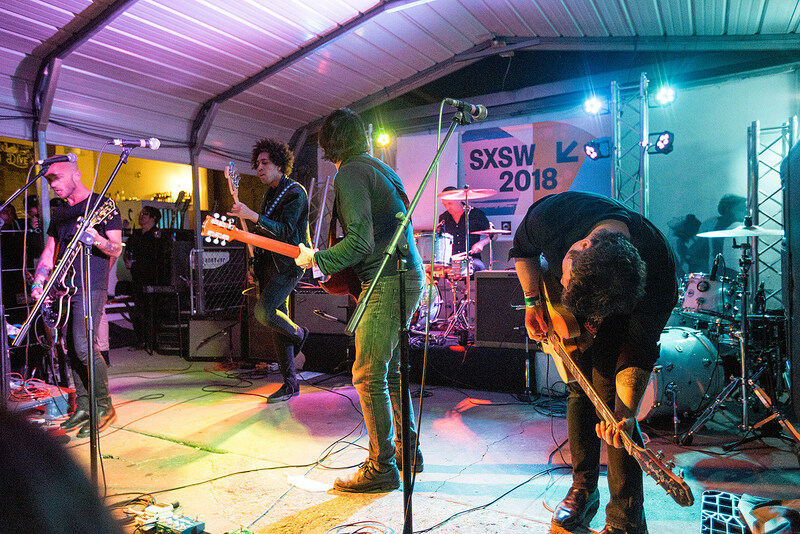 SXSW Music Festival runs March 11 – 17 in Austin, and BrooklynVegan will be there as usual. Stay tuned for our showcase and day party details…which we’ll announce very soon!